Two teenagers, C.C. and J.J., who had been drinking and smoking marijuana decided to go out after midnight to steal valuables from unlocked cars. They ended up at the defendant’s unsecured garage and found an unlocked car with keys in the ashtray. C.C. and J.J. decided to steal the car and go for a joyride on the highway where the car crashed. J.J. suffered a catastrophic brain injury. The central issue before the court was whether a commercial garage owner owed a duty of care to J.J., a minor who was injured while joyriding in a vehicle he helped steal from the defendant’s premises. In a 7-2 ruling, the Supreme Court of Canada (S.C.C.) said ‘no’, overruling the Court of Appeal’s decision that a novel duty of care should be recognized in such circumstances. The Court of Appeal, in its application of the Anns-Cooper test for establishing a novel duty of care, had held: (i) that it was foreseeable that minors might take a car from the defendant’s garage that was made easily available to them and may consequently injure themselves, and (ii) that there was sufficient proximity between the defendant and J.J because the defendant should have had minors like J.J. in mind when he considered security measures at his garage. However, Justice Karakatsanis, speaking for the majority of the S.C.C., held that the foreseeability stage of the Anns-Cooper test had not been met, and declined to find a new duty of care in the circumstances. 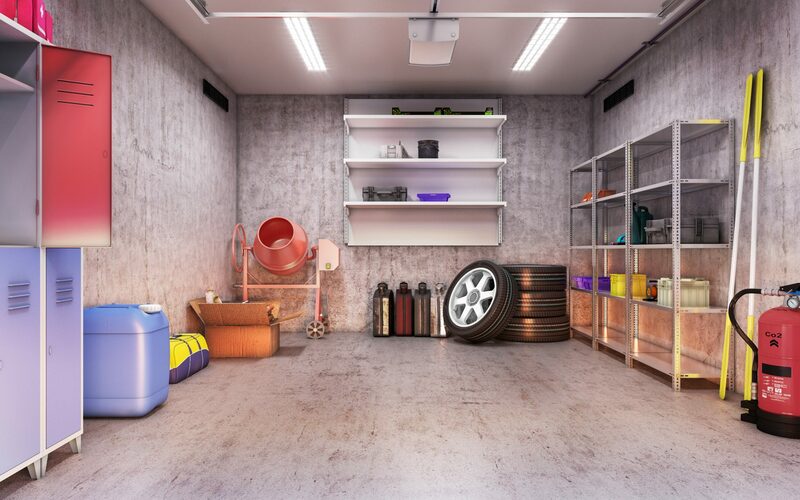 She concluded that while the risk of theft was a reasonably foreseeable consequence of leaving a garage and car on its premises unsecured, it was not reasonably foreseeable that the stolen vehicle would be operated in an unsafe manner, causing injury. The S.C.C. ruling affirms that a duty of care requires that the risk of harm be reasonably foreseeable and not a mere possibility. Finally, although Justice Karakatsanis did not find it necessary to consider whether illegal conduct could sever the proximate relationship between the parties or negate a prima facie duty of care, she did comment that the Court has consistently rejected such notion. It will be interesting to see what impact this decision has in tort law, and whether its effect will be to raise the generally low threshold of the objective reasonable foreseeability inquiry of the Anns-Cooper test. Rankin (Rankin’s Garage & Sales) v. J.J.